Soon we will start again! New lessons in sewing in Den Haag. All you need to bring is fabric and a smile! In addition to designing fashion, Dorrith enjoys sharing her knowledge with others. She currently teaches in making fashion at several locations, including the BINK36 in The Hague. Lessons are for hobby and suitable for very beginners, more or less experienced, children from 10+ and adults. Because the groups are rather small, everyone can work individual on his or her own project, on his or her own level. Except for children, a special beginner program will be custom made for them. Lessons are both in English and Dutch and you do not need to have your own sewing machine at home. You can create a garment or accessory of your choice, from the patterns available at the lessons or a self brought pattern. Sewing machines, pins, rulers, scissors, iron, pencils etc. are present and do not need to be purchased. Fabrics and haberdashery (like thread, zippers and buttons) are not included. Upcoming Saturday 26th of January and Wednesday 30th of January new courses will start. 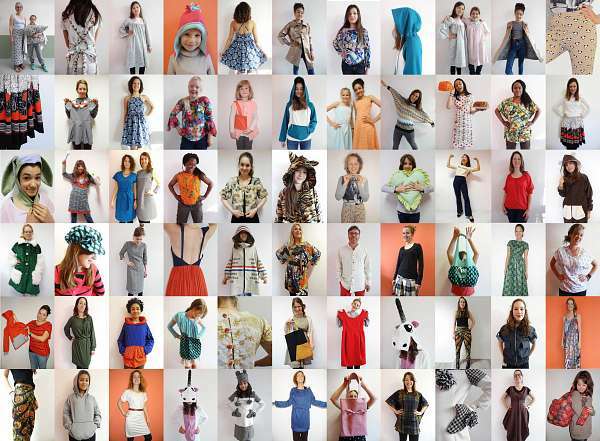 Stuur een bericht naar "Dorrith de Roode | Bias Cut DIY Fashion Workshops"